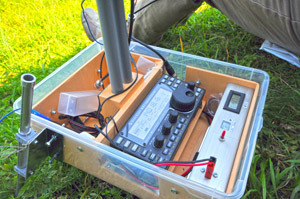 STATION Elecraft KX3 – 10 Watt max. Visit our for pictures of my activations! 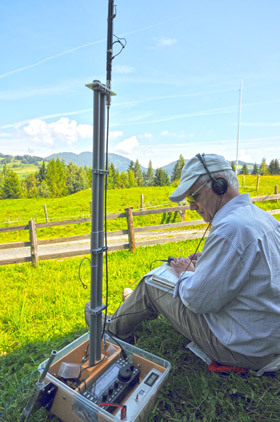 PLEASE NOTE – I AM NO MORE ACTIVE ON SOTA OR GMA SINCE 2018. Season was closed with 244 points on 29 summits. Season was closed with 132 points on 18 summits. Season was closed with 513 points on 60 summits. Season was closed with 360 points on 44 summits. Season was closed with 421 points on 50 summits. Season was closed with 164 points on 21 summits. Season was closed with 82 points on 11 summits.